Our amazing pizzas are back this year & better than ever. A range of pizzas to choose from alongside weekly special pizzas. We now also offer calzone versions of most of our pizzas and fries, chocolate, even Nobby’s Nuts! 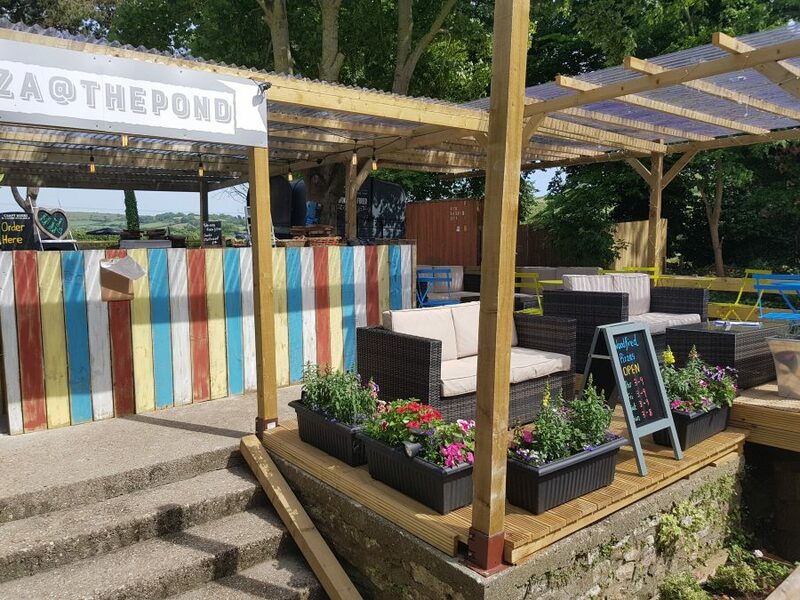 Come down check it out, our new seating area is ace and we would love to see you this summer enjoy it as much as we did last year.